Monday – Friday: 10:00 a.m. to 4:00 p.m.
Saturdays: 10:00 a.m. to 5:00 p.m. Weekdays by appointment for groups of 10 or more. Mineral collecting available, weather permitting. Includes admission to Museum Exhibits, Rock Collecting, Fossil Dig, and Gem Panning. Spend the whole day with us! Includes collecting bag and two pounds of specimens per paid admission. Additional poundage fee: $1.50 per pound. Poundage fee: $1.50 per pound. All persons going into rock collecting areas must pay admission. Collecting area closes 30-minutes prior to museum closing. 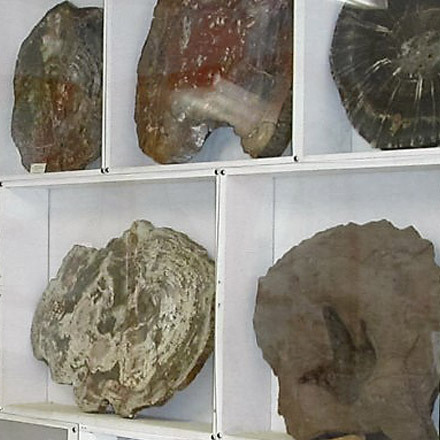 Price includes one fossil to take home, but participants can uncover as many fossils as they like before choosing which one to keep. 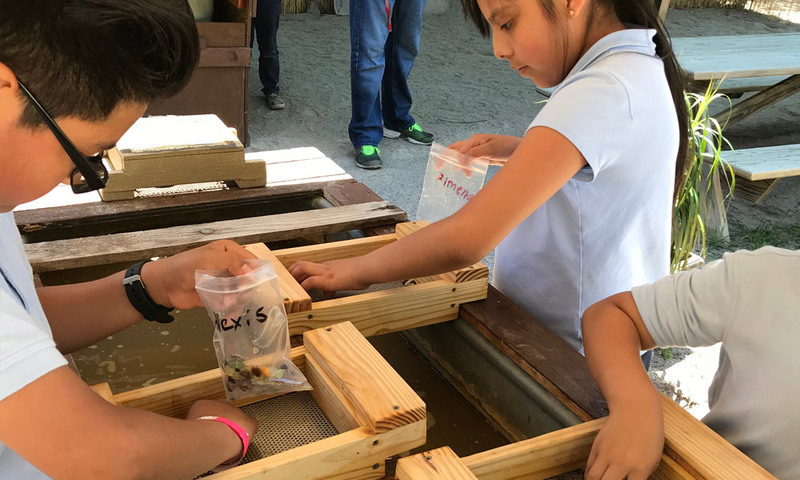 Similar to panning for gold: Gems are obtained by washing away sand of lighter weight in a water sluice. Children MUST be accompanied by a paid adult at all times. Includes admission and tour of Museum Exhibits, Mine Replica, Rock Collecting, Fossil Dig, and Gem Panning. Spend the whole day with us! 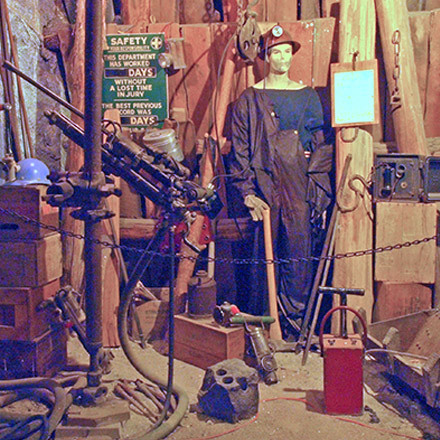 includes admission and tour of Museum Exhibits, Mine Replica and Rock collecting. Each admission includes a Museum-supplied collecting bag. All excess poundage not inside the provided bag is $1.50 per pound. Birthday Party $15 per Child/$10 per Adult, includes tour of Museum Exhibits, Mine Replica, Fossil Dig and Gem Panning. *A viewing shed equipped with an ultraviolet light is available for inspecting your minerals for fluorescence. Reservations are required and may be made up to a year in advance. Please call us at 973-827-3481 to reserve a time slot for your group. Scout, camp, and home-school groups of 10 or more attendees. These rates do not apply to special events or digs. Steep grade to dump. Natural rocky terrain. Rates do not apply to special digs or events. Self-Guided tours. Visitors are welcome to view the exhibits and walk through the museum without a tour guide, but some restrictions may apply if group tours are in progress. 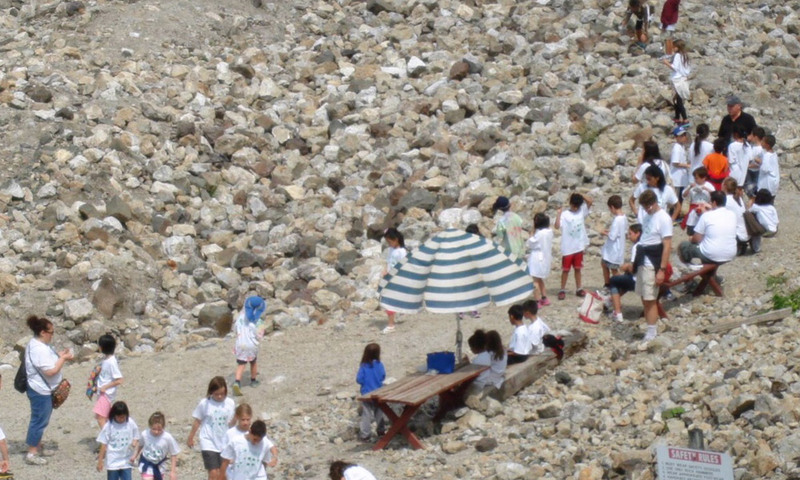 Rock collecting is available daily, except during extreme weather. The primary mineral collecting area, the Buckwheat Dump, closes 30 minute prior to the Museum. Proper footware (no open-toed shoes) is required; collectors must also wear protective eyewear when using tools (hammers, chisels, etc.). Claw hammers are not allowed. 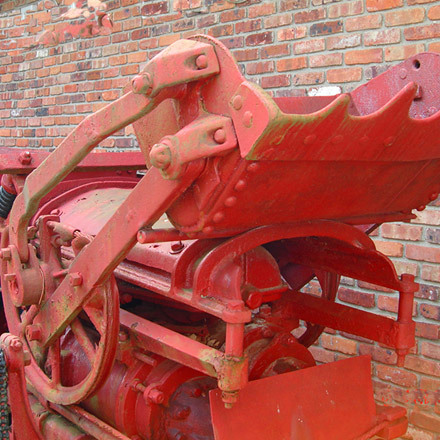 The museum does not supply collecting tools; please bring your own. A viewing shed equipped with an ultraviolet light is available for inspecting your minerals for fluorescence. 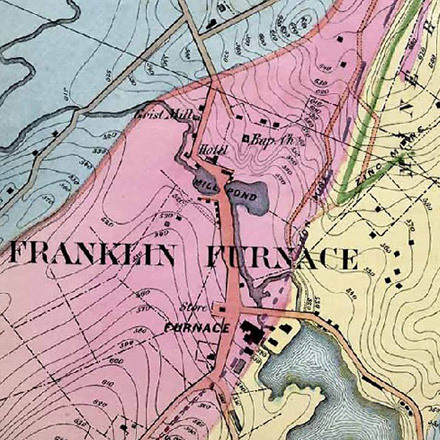 In addition to school groups, the Franklin Mineral Museum also hosts children’s parties, camps and scout group activities, and scout achievement award programs. The Museum also hosts an Annual Science Award Competition, during which local students compete for scholarships. The awards ceremony is held in conjunction with the Museum’s annual “Miners and Volunteer Appreciation Day,” held the first Sunday in May. While here, visit the Museum store. Local and worldwide minerals are available for sale, along with ultraviolet (UV) lights, jewelry, rock ID kits, books on minerals and fossils, and teaching aids. It’s a great place to shop for unique birthday and holiday gifts! 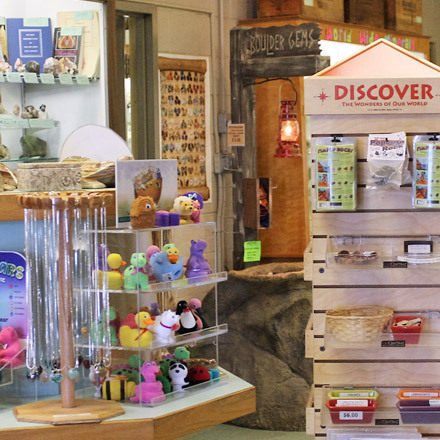 Most areas of the Museum are handicap accessible, including the upper mineral collecting areas.